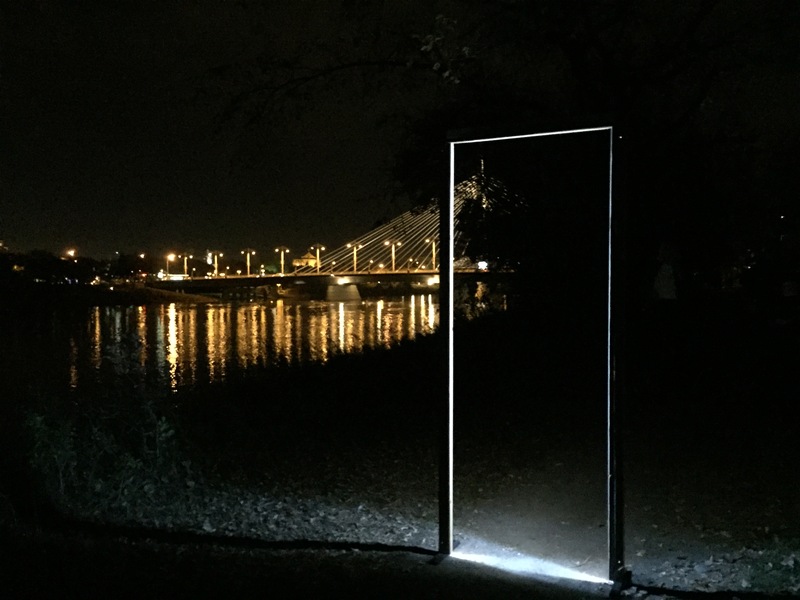 Since two of the art works highlighted in my last posting about Winnipeg’s Nuit Blanche were by the same artists, I think we should visit their website. Caitlind r.c. Brown and Wayne Garrett can be found at, appropriately, incandescentcloud.com. After you’ve checked out their website/blog, you can watch this one minute video about CLOUD, produced by Ms Brown. 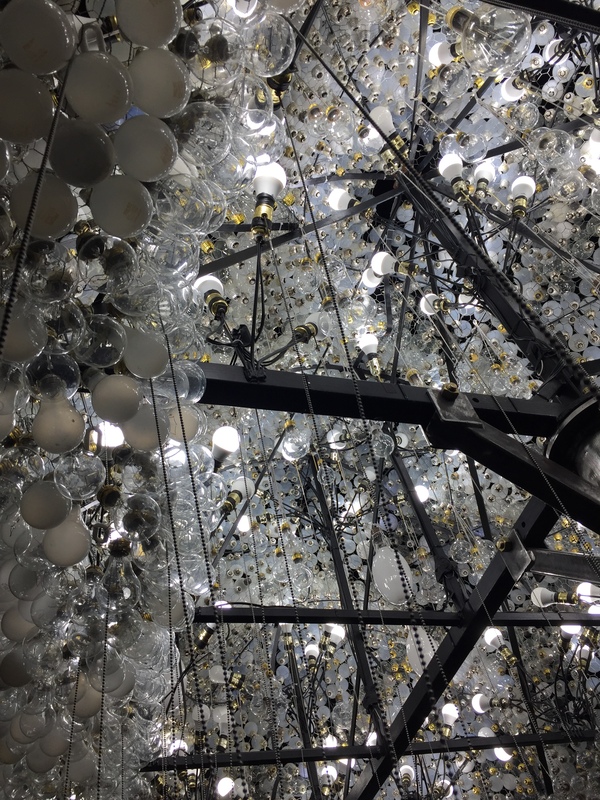 As well, here is a good article from the Banff Centre, featuring the other work I enjoyed, The Deep Dark, and an interview with the artists. This entry was posted in Caitlind r.c. Brown, Nuit Blanche, Wayne Garrett and tagged Caitlind r.c. Brown, Nuit Blanche, Wayne Garrett on October 14, 2016 by terryvatrt.